Every evening visitors flock to the Singapore Zoo. They aren’t coming to see the facility’s animals, who by then have been safely tucked away in their sleeping quarters. The attraction that draws them is a winding one-kilometer magical path that immerses the senses with the sights and sounds of simulated rainforest landscapes, complete with a shimmering island, cavernous hills and virtual animals, including an orangutan, a flying fox and hornbills. 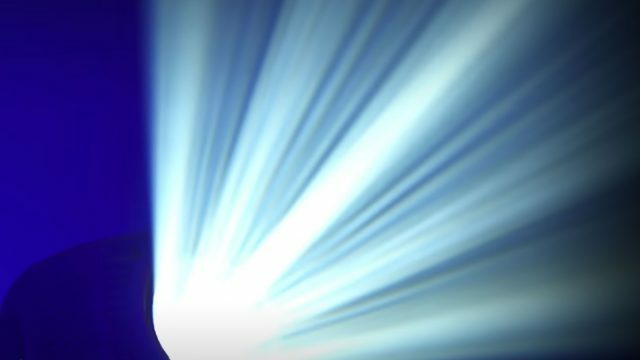 Created by Moment Factory, a multimedia studio based in Montreal, Canada, Rainforest Lumina is a triumph of technology and imagination. 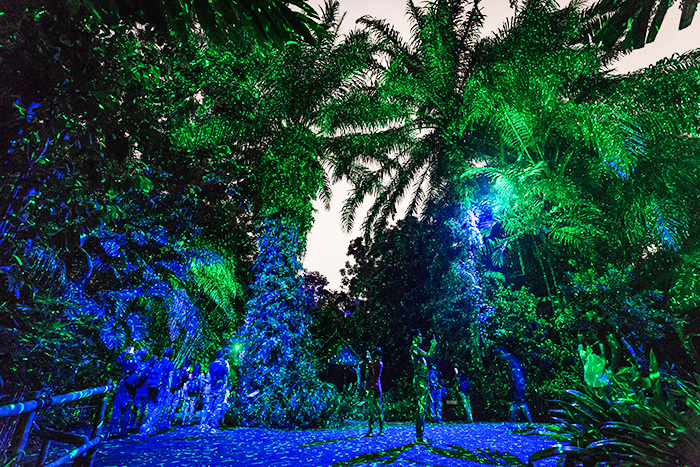 Lighting plays a key role in crafting Rainforest Lumina’s mesmerizing spell. 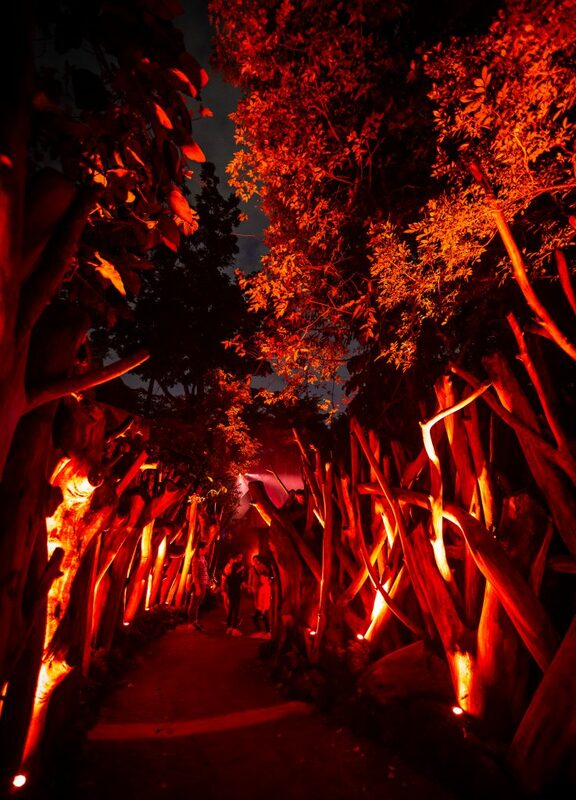 Not only does it add greater depth to the exhibit’s scenery and video projection effects, it also evokes powerful emotions along pathways and creates a surreal impression, standing out against the night sky. Setting an alluring tone for visitors as soon as they approach Rainforest Lumina is the vividly colored UV lighting at its entrance. This is one of two zones on the Night Walk colorized with UV light. The other is an area covered with woody tropical climbing plants. 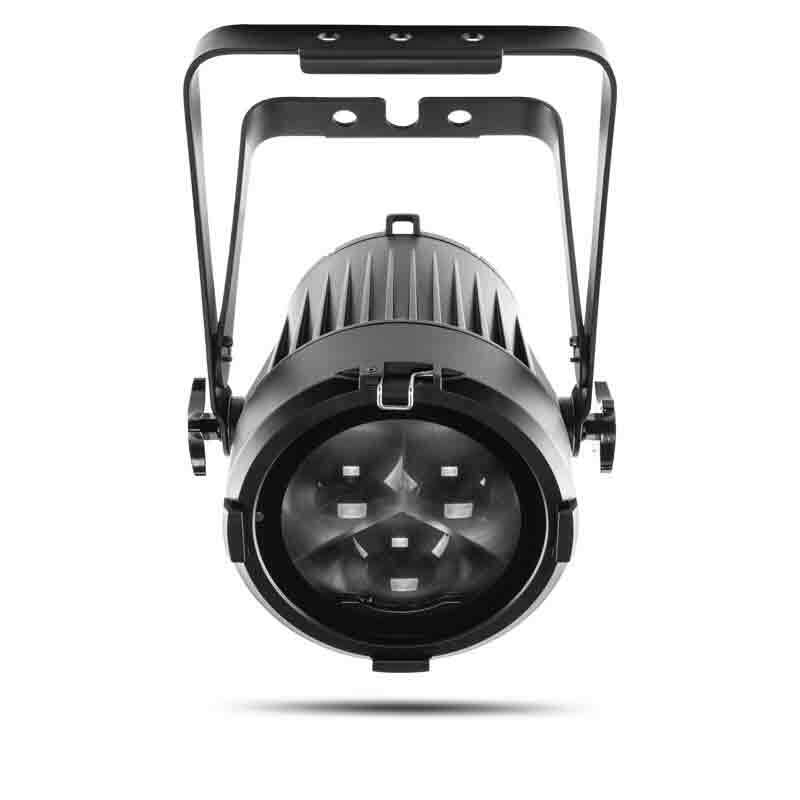 A collection of 20 COLORdash Par H7IP and six COLORdash Par H12IP fixtures is used to light both locations. 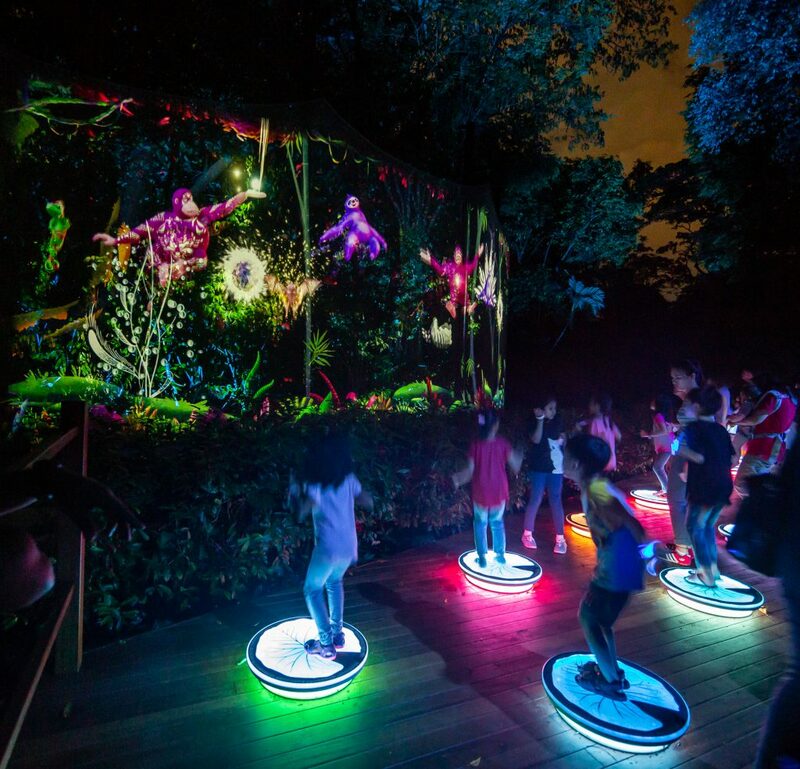 Scheduled to run from July 2018 through December 2018 in conjunction with Singapore Zoo’s 45th anniversary, Rainforest Lumina is the seventh Lumina experience out of eight that Moment Factory has done throughout the world. 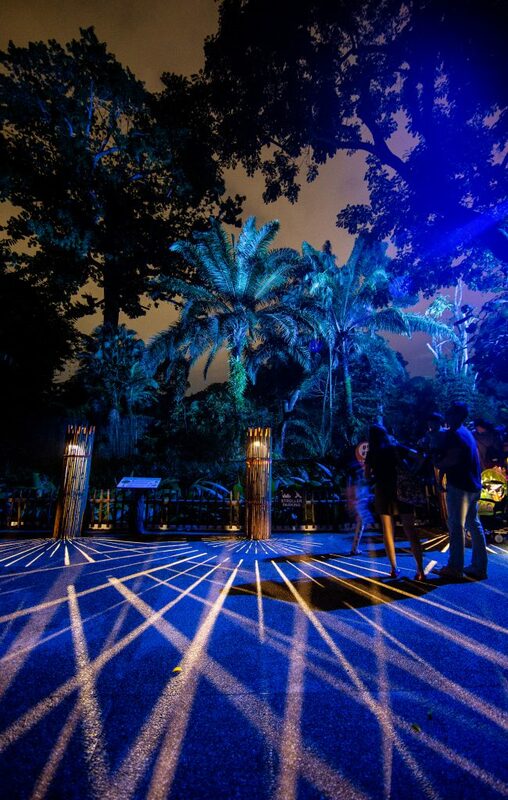 Like all Lumina Night Walk experiences in North America and Asia, the unique creation for Singapore Zoo is the result of careful planning and long hours of diligent work. 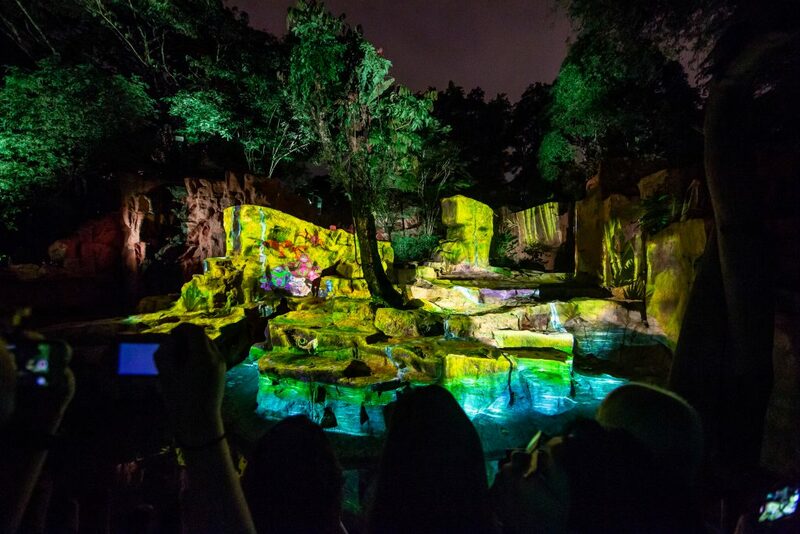 Approximately 100 team members from Moment Factory, along with 200 people from local partners, including Singapore Zoo and Wildlife Reserve Singapore, worked over nine months to bring the project to fruition. 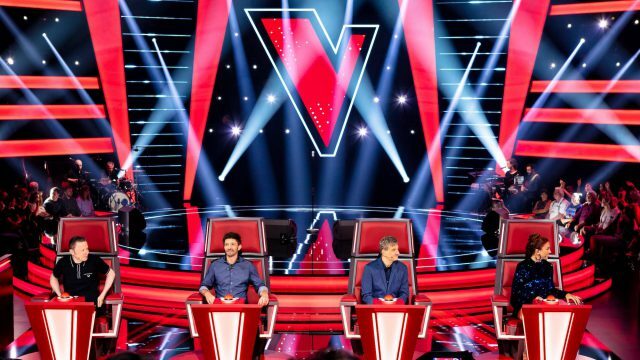 In the end, the Moment Factory team and their local partners did indeed make this ambitious undertaking work. 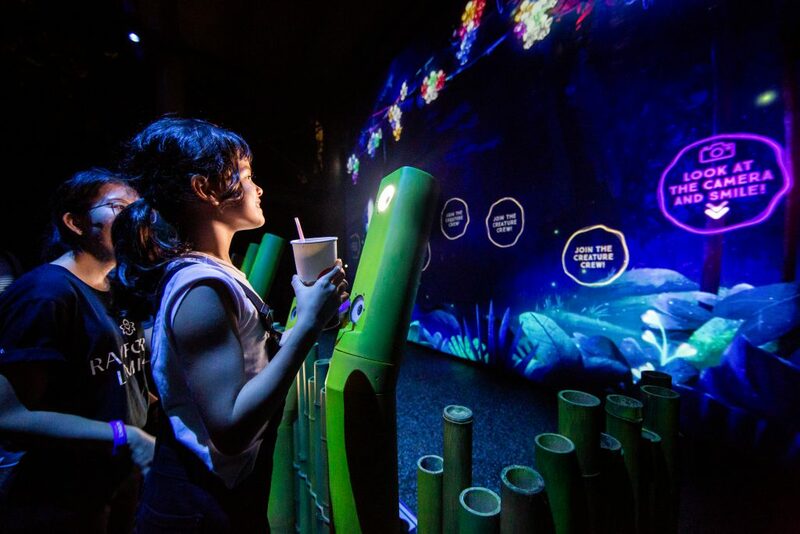 As a result, they provided Singapore Zoo visitors with a multi-sensory experience they are never likely to forget.